Over the past two decades, technology has progressed at such a rate that what was once considered science fiction, is now a reality. The present-day reality is that smart homes are here with us. 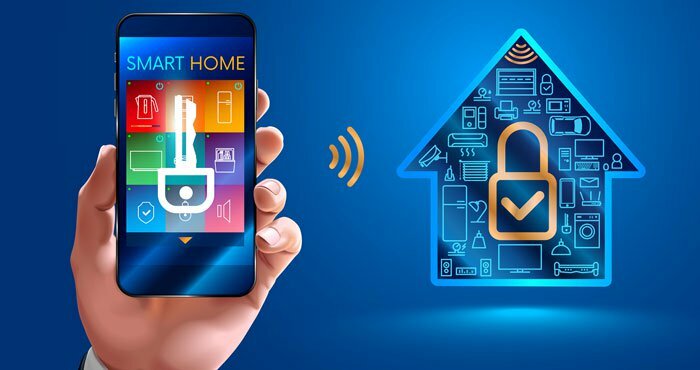 At its most basic, this refers to a home that contains interconnected devices that are connected to the internet and can be controlled using your phone or tablet. These include elements such as lights, heating system, audiovisual, security system, and more. This article will discuss steps to create a smart home through customizing your interior design using certain appliances. Even though modern-day appliances are cool, sleek, and promise many benefits, it does not mean that you should buy the first gadget you see. Rather, buy an appliance that will solve a problem you are having. For instance, if you want to keep an eye on what goes on in the house while you are away, cameras that allow you remote access via your tablet instead of having to come and review tapes will benefit you. This goes for any other problem that you might be having. This way, you will avoid buying things that you do not need. 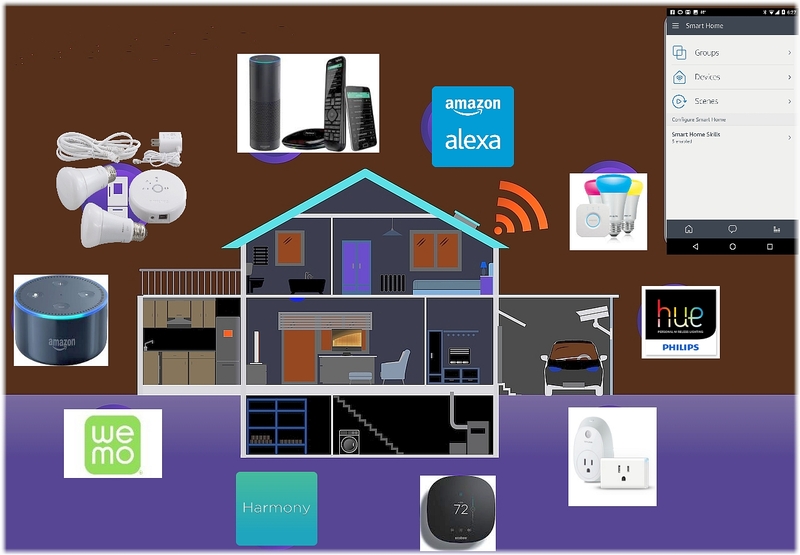 It can be overwhelming to even think about the costs involved in designing a house that has all its appliances, systems and devices interconnected through a single hub. It is a better strategy to buy one product at a time based on your immediate need. For instance, if your energy bills are driving you crazy, get a thermostat that can self-regulate in addition to allowing you control while you are away. After solving these small problems over time, you will soon find your house full of intelligent devices. Digital thermostats can work alongside your tablet, phone, or even watch to allow you to control your house’s heating from wherever you are. This means that if you realize that you left the AC on while leaving in a hurry, you can turn it off from where you are. Moreover, these devices can learn routines. As such, you can program them to adjust themselves, as you would if you were around the house. Your house’s artificial illumination is important for both practical and emotional reasons. 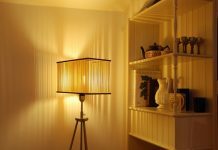 So, whether you need just the right amount of light to help you with your project in the garage, or you want to set the right ambiance when cozying up with your loved one, lighting plays a big role in our abodes. Digital lights allow you to zone or layer your lights so that you can have the perfect illumination arrangement by just pressing a button. They even allow you to tailor the light levels. For instance, sometimes you will feel like a 60 percent brightness level is what you need. At the press of a button, this will be possible; a feat you cannot achieve using traditional lights. They also allow you to incorporate sensors which trigger the lights to come on whenever you walk into a room. Today’s security systems involve more than just cameras. Digital systems now incorporate sensors and detectors that monitor movement around your compound in addition to detecting gas or water leakages, smoke, and mechanical failures in appliances. Another benefit is that a digital security system keeps tabs on what goes on inside the house when you are around while alerting you in case of any suspicious activity. If the situation is critical, the system will trigger an alarm, or even call the police. Additionally, these cameras can even distinguish between people, animals, and cars. They can even recognize familiar faces, thus alerting you beforehand when someone is at the door. Also, in the worst case if you left your keys inside your home. A smart lock can allow you to enter your home without even having your keys on you. This wonderful feature can consist of a code to enter your home, a fingerprint recognition or even an application on your phone to allow you to safely access your home. Smart technology for your locks makes it easy and stress-free to keep your home as well as yourself safe and secure. Today’s audiovisual systems allow you unprecedented levels of control. For instance, multi-room audio allows you to play different music in different sections of the house using the same system. You can even program the speakers to stop playing whenever there’s someone at the door. Audiovisual systems can be operated via voice command, which allows for enhanced efficiency and comfort. Thus, you do not need to worry about dirty or wet hands if you need to pause or stop the music abruptly. The point is, you have limitless options in terms of digital devices. As such, what you go for will be entirely dependent on your individual needs or preferences. Even though these devices are expensive t, it does not mean that you should go for the cheapest appliance you can get. Cheap devices will not exactly complement your interior design. As such, only go for high-quality products that will not need replacing after a short period of use. Research is important as it allows you to compare similar high-quality products from different brands. Nevertheless, ensure that you only purchase from a trusted brand, as you can have a guarantee of quality. In due time, you will find that you will have quite a number of digital devices around your household, each performing its unique task. The beauty of technology is that you can integrate all these appliances under a single application. This is enabled by a device known as a hub. The hub acts as the central brain for all your household’s appliances, so they work together to give you the ultimate royalty experience while in the house. By using the hub, you will be able to create ‘scenes’ that use several appliances. For instance, if you have trouble getting things done in the morning, you can instruct the hub to do the following once the alarm goes off, turn on the lights, turn on NPR, raise the blinds, and work the coffeemaker. All that will be done without you raising a finger. At night, when you are about to sleep, you can just tell the hub that you want to sleep and it will turn off all the lights in the house and regulate temperatures to allow you to get a comfortable sleep. A hub, therefore, is what makes everything to come together. Technology has allowed us to enjoy devices that make our overall living experience much better. They not only enhance comfort but also our safety and security. Nevertheless, it is important to have a plan when choosing to invest in these appliances. 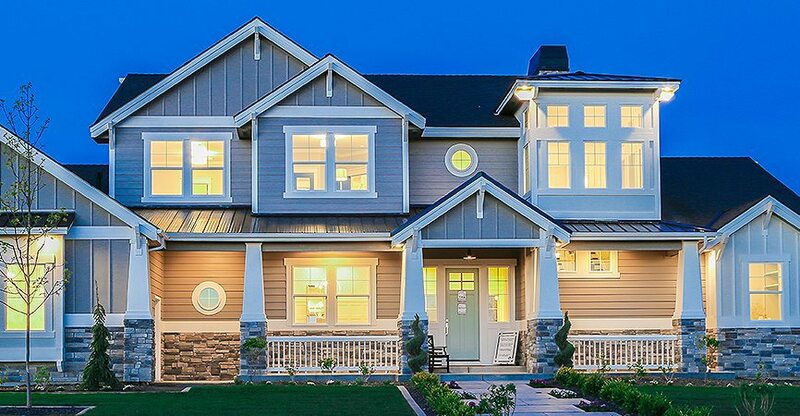 Use this guide to create your ideal smart home.